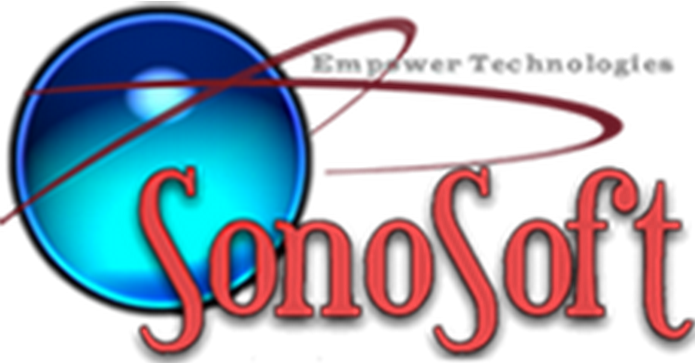 As part of our previously mentioned hosting migration we have released an update for SonoSoft to ensure that there is no interruption of service with regards to licensing and update servers. This update does not need to be run immediately but must be downloaded before the end of friday the 24th. As such our recommendation is to run the update on one machine in your office during slow hours and ensuring you have no issues, then updating the rest of the office machines after this test is complete. If you have any questions or problems regarding this update then please contact support@nomoredictation.com to get assistance.